Despite the cliché, Venice is definitely one of the most romantic places in the world and I can vouch for that myself. I recently spent a long weekend in Venice with my boyfriend to celebrate our two year anniversary and it was so magical! 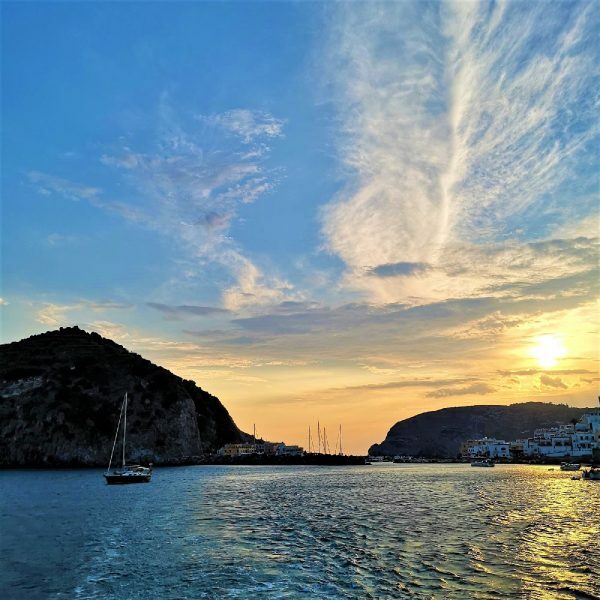 We had already decided to avoid the touristy spots and didn’t intend on visiting museums or other cultural spaces. 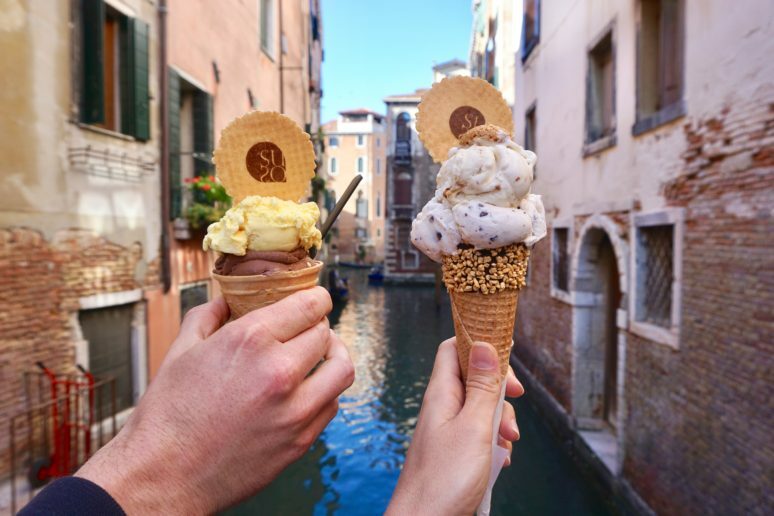 There’s nothing less romantic than crowds of tourists and long queues… All we wanted to do was to wander around the canals and small alleyways of Venice, take some nice pictures, eat good food and enjoy sunset aperitivos. That is exactly what we did and we really made the most of each romantic moment together. 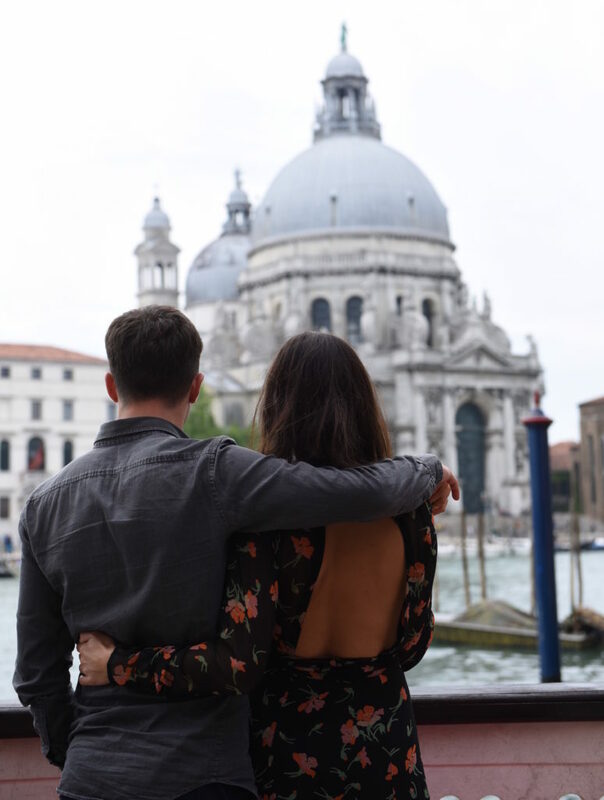 If you’re planning on going to Venice with your loved one to celebrate an anniversary, or simply to enjoy some quality time together, then you must do the following 5 romantic things. 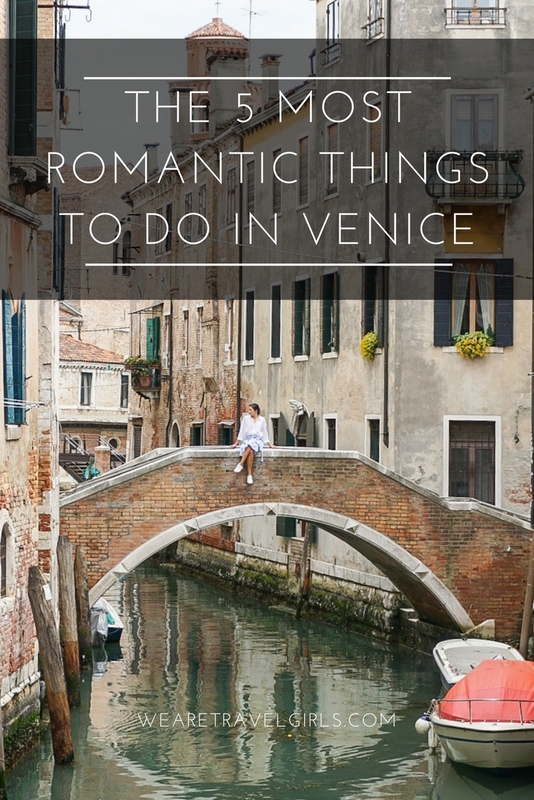 This is for sure the most romantic thing to do in Venice! You may find it a bit expensive (80€ for 30 mins and 120€ for 45 minutes) but it is truly worth it. I mean, where else in the world can you go on a gondola? This is the city’s main form of a transport and after days of walking hours on end I can assure you that this little tour around Venice is much appreciated. Prices are the same everywhere so just hop on the nearest gondola. I recommend doing the 45 minute tour just to get a bit more out of it. The time passes by too quickly. When I think of Italy, gelato automatically comes to my mind. Venice has some wonderful gelaterias that have been open for decades. I personally recommend Suso and Nico. They have some unique flavours and the quality of the ice-cream is top-notch without leaving you full and fatty afterwards. 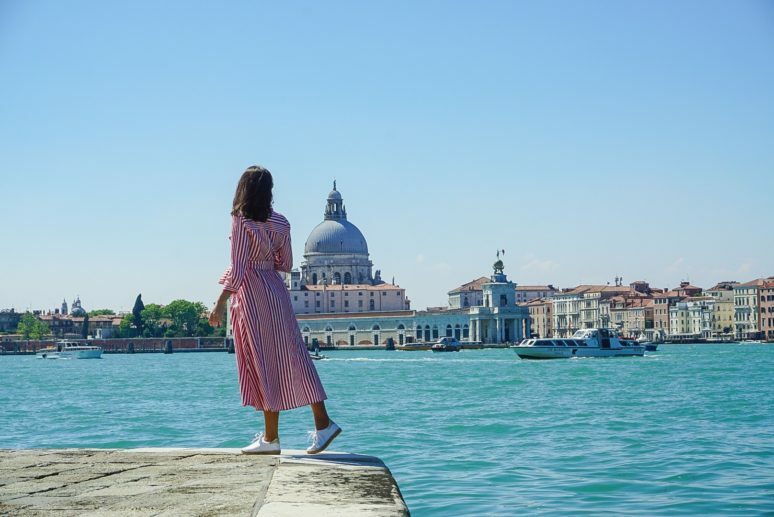 There’s nothing romantic about walking between hurdles of tourists so don’t spend all your time in the centre of Venice – San Marco- and instead head for the small canals and the little back streets as you will find it much more enjoyable. Castello is a stunning quiet area of Venice rich in history with beautiful architecture and we particularly loved the afternoon we spent getting lost there. 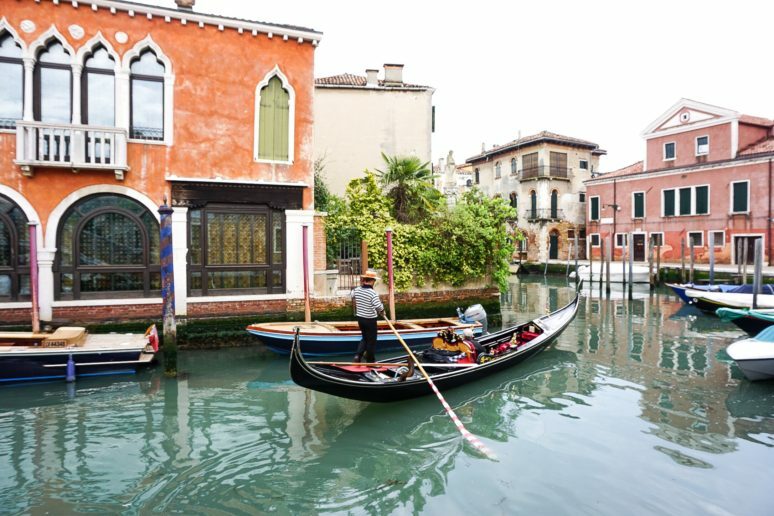 San Polo is also a more quieter area of Venice with some wonderful small canals to explore. From the first time I saw the Danieli Hotel in the film The Tourist with Angelina Jolie and Johnny Deep, I knew it was a place I wanted to go to one day. 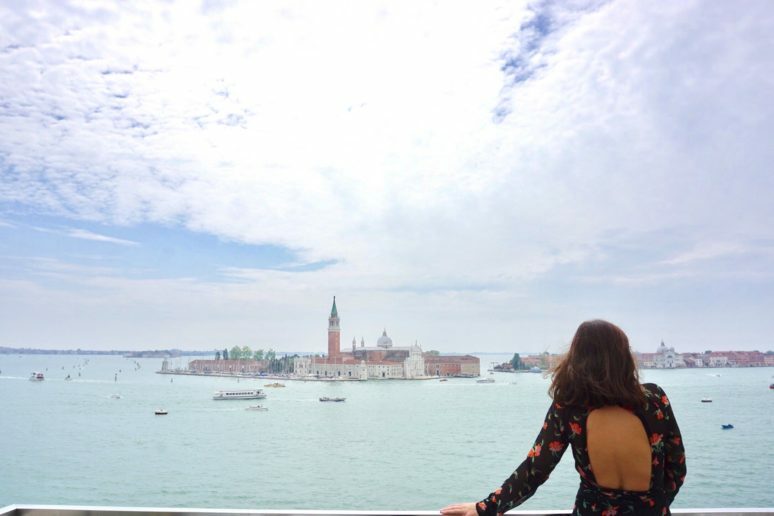 The hotel itself is just stunning, but if you find the price tag to stay at Danieli Hotel too much then you should at least go for lunch or dinner as the terrace has one of the most beautiful views over the Grand Canal, San Giorgio Maggiore and Santa Maria della Salute. 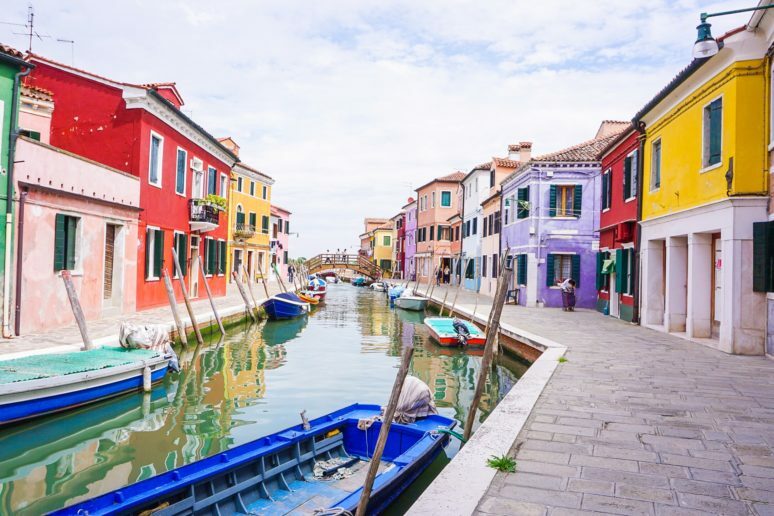 You’ve probably already seen many pictures of the colourful houses of Burano on social media and trust me they are just as colourful in reality! 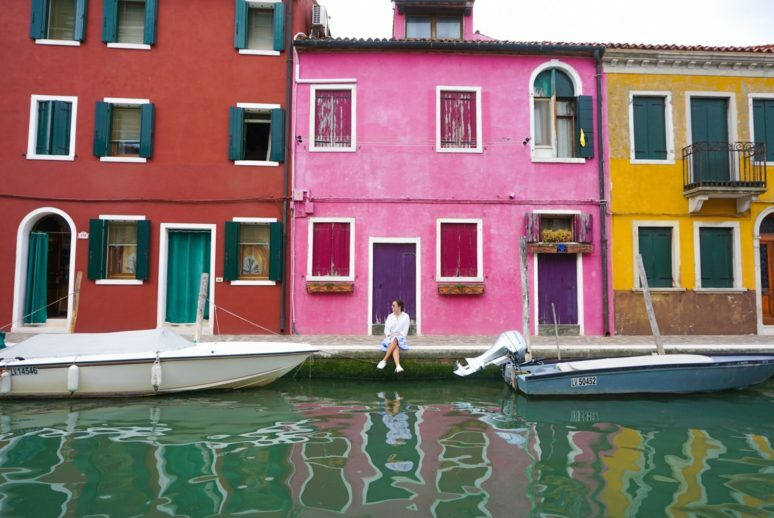 It’s a 30 minutes boat ride form Venice and it’s worth going there for a couple of hours to walk around the canals to admire all the bright coloured houses. You can have a drink on the main square and even have lunch there. There are also many small boutiques selling artisan pieces and handmade clothes. 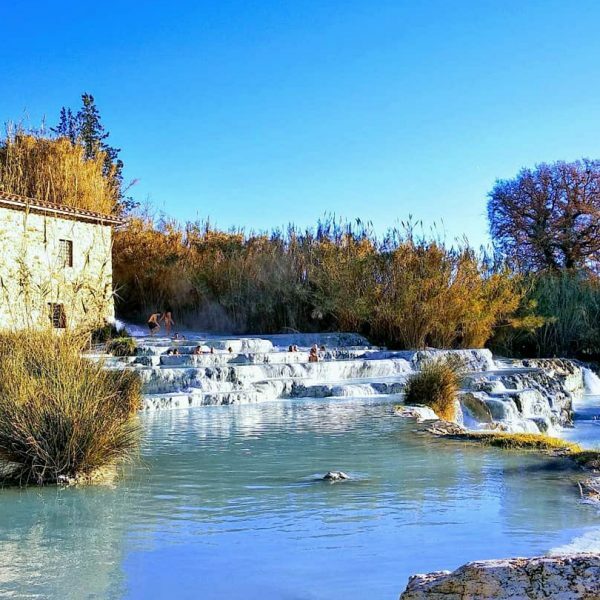 I personally find that Italy and France are the most romantic countries in the world with plenty of lovely places to enjoy as a couple and I would say that Venice ranks towards the top of the list. 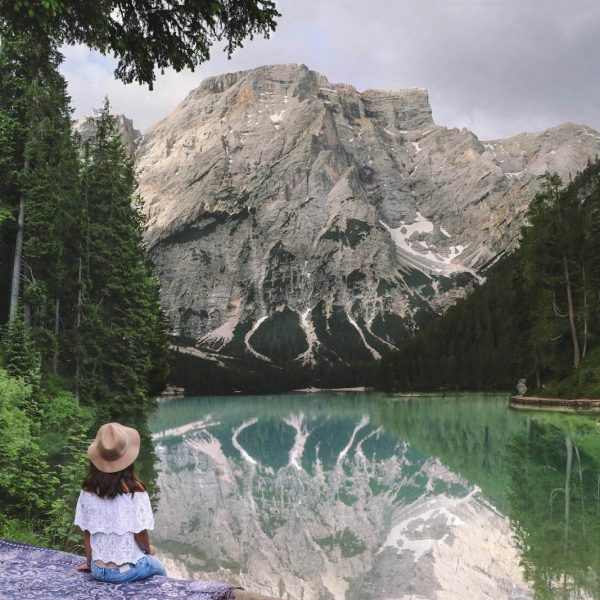 Don’t worry too much about the crowds of tourists as these can be easily avoided like any other popular destination in the world.